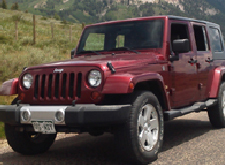 Often times, especially in the winter months, we deliver customers a nice specialized Jeep right to their doorstep. 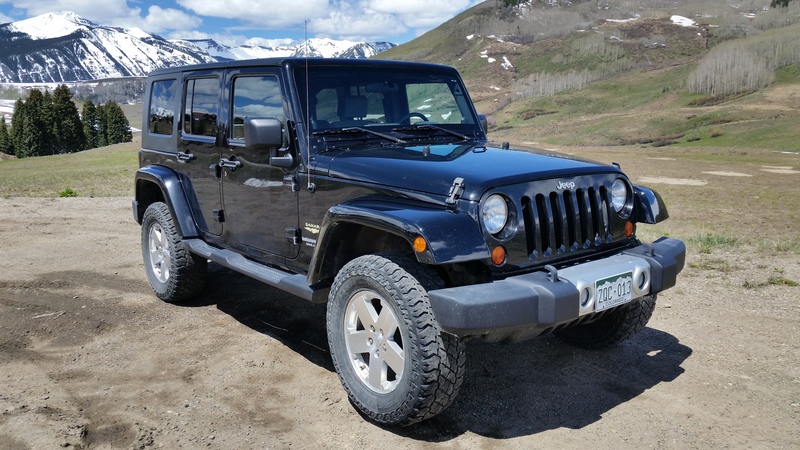 Usually dropping the Jeep off at the customers hotel or the FBO at the Gunnison Airport, allows for a very smooth and quick transaction. Many of our customers arrive here and find that they want to also adventure to the surrounding resorts and/or hot springs. However, many just need a vehicle to safely traverse the piles of snow and ice in town. 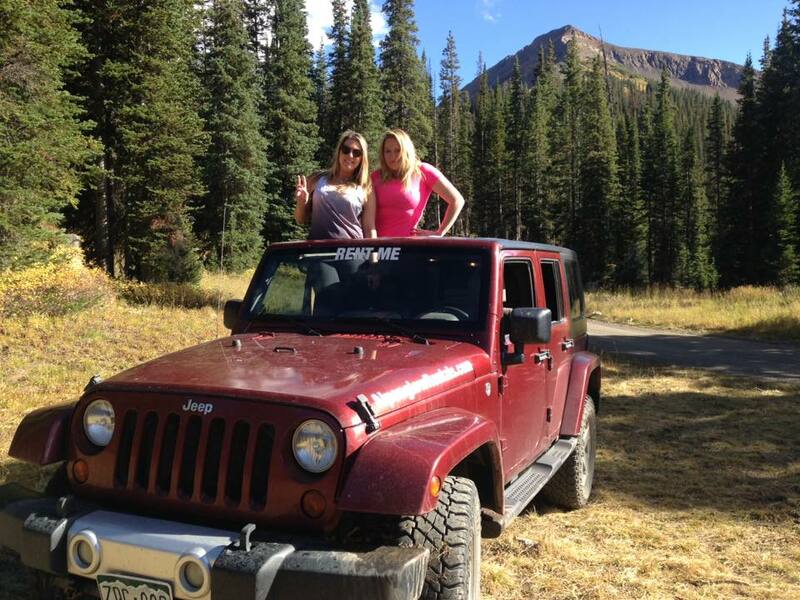 Yes there is free public transportation, but having your own lifted Jeep allows you the freedom to run errands or transport your group to another magical spot in the Rocky Mountains of Colorado. Well worth the money! We will be sure to take your jeeps on another family ride next year. Thanks. The Jeep rode smooth both on and off road but most importantly kept our grandson warm for the entire trip. We all had a great time! We had a great time and will definitely rent from you guys again next time we’re in town. Thanks, Craig! We had a GREAT time! I will definitely call on you again when we’re in CB. 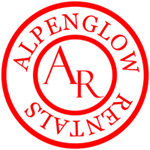 Copyright © 2019 Alpenglow Vehicle Rentals. All Rights Reserved.